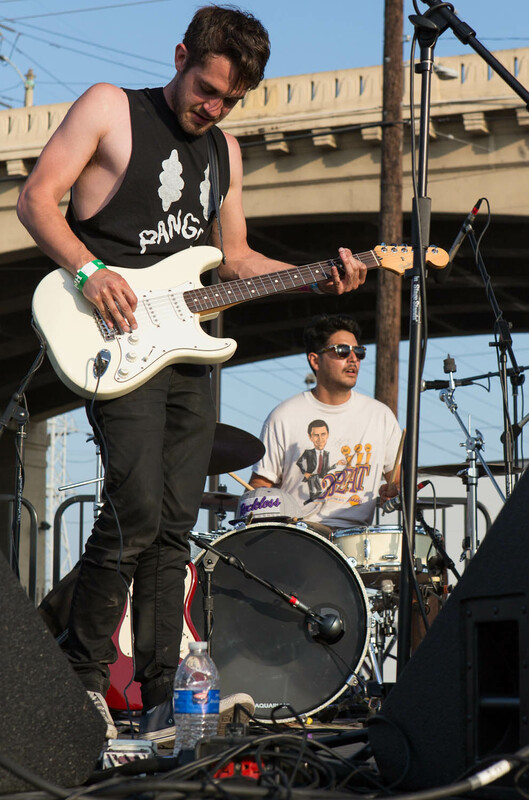 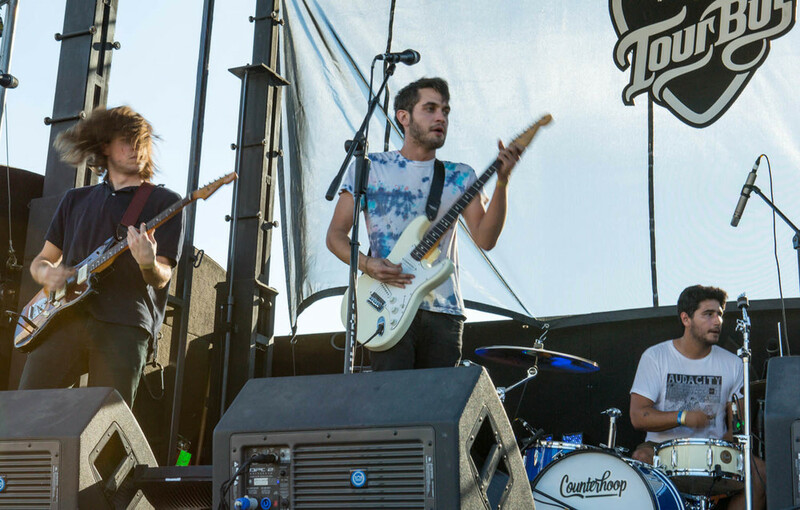 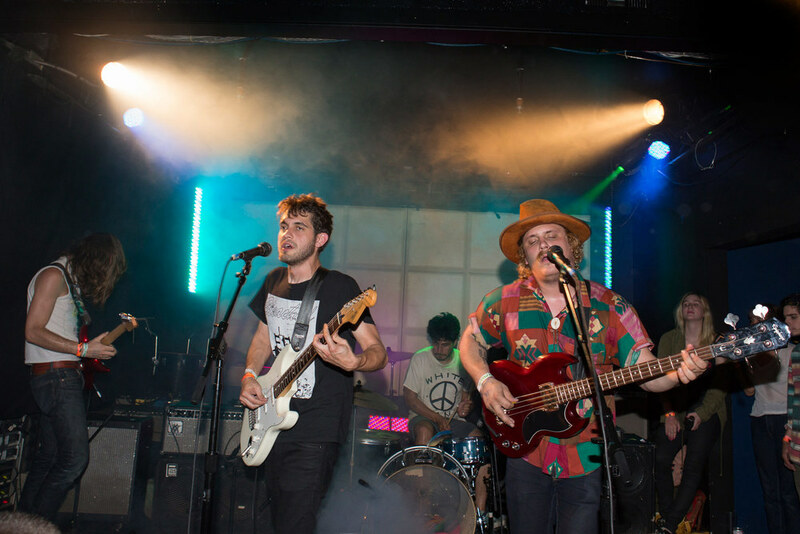 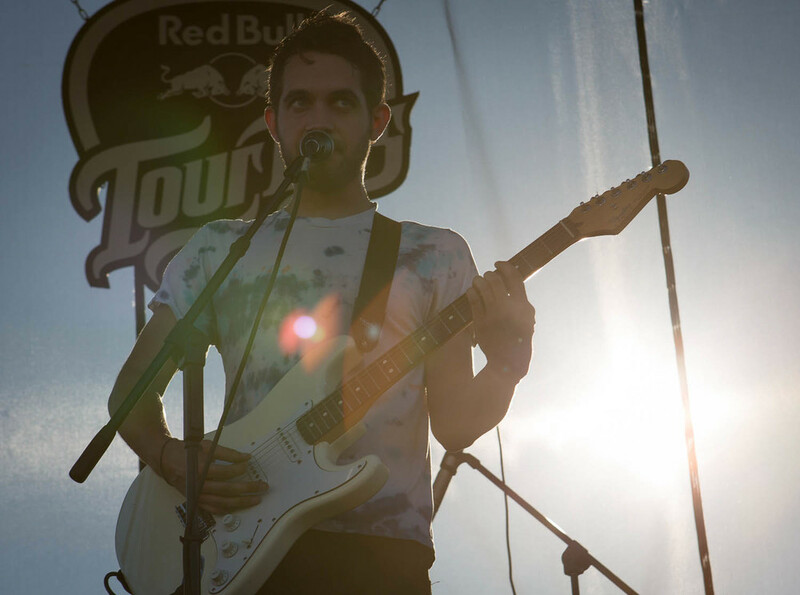 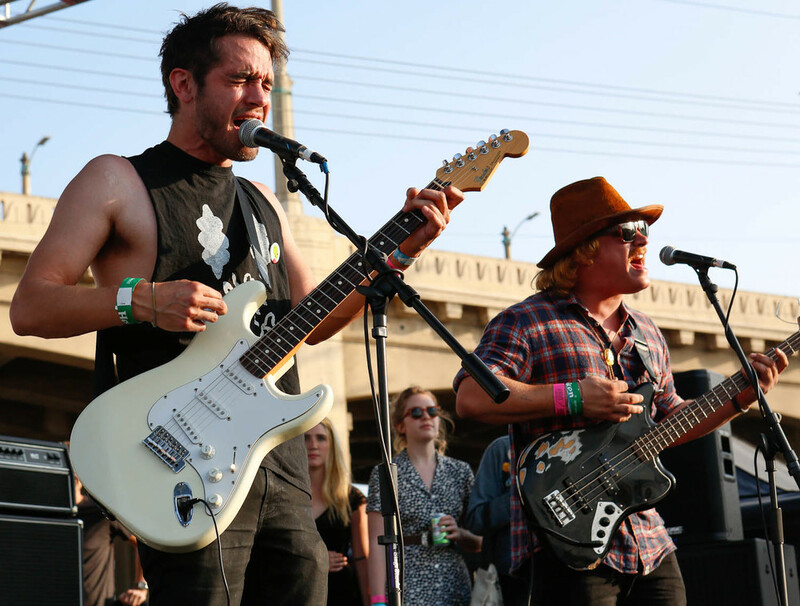 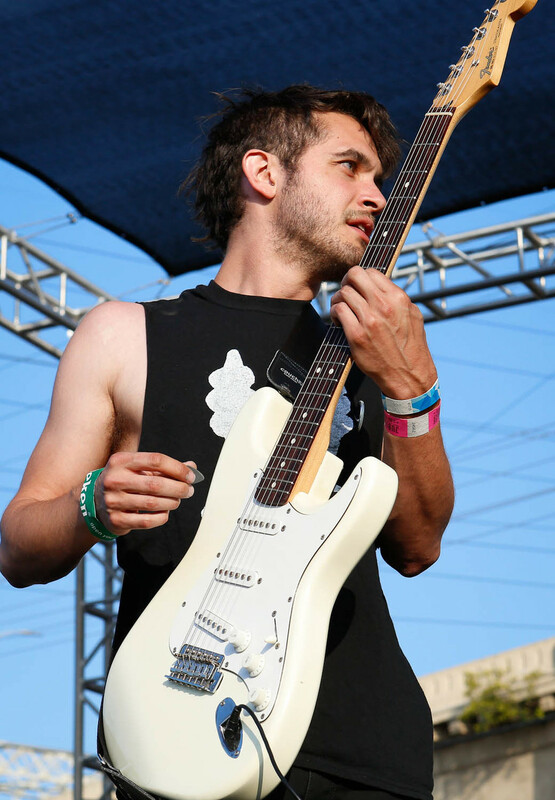 Live pics of Together Pangea at Echo Park Rising 2013. 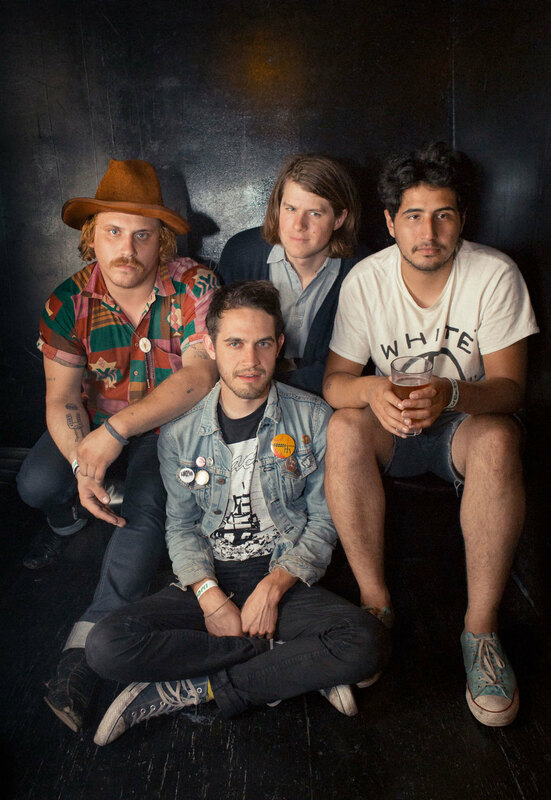 Got a few hours to photograph Together Pangea on and around Alvarado Street. 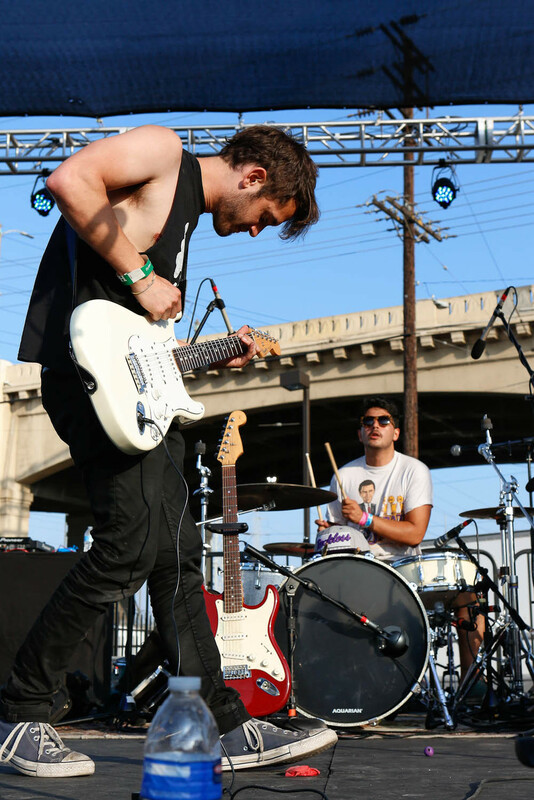 One of my favorite L.A. bands right now.